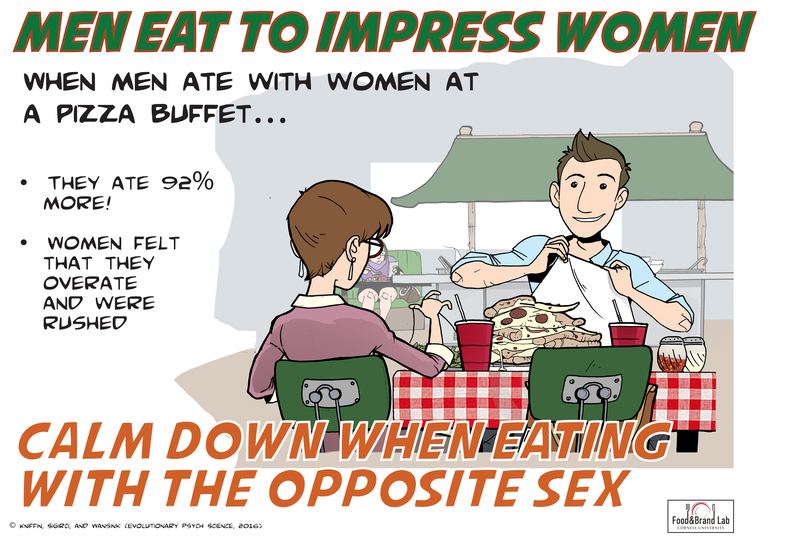 If you’re a man, how much you eat may have more to do with the gender of your dining companions than your appetite. A new Cornell University study, published in the journal Evolutionary Psychological Science, found that men will eat significantly more food in the company of women than they will with other men. Content Curation: The content curation research for this article was funded by Pauwels and Gevers, foodspecialists.